As the World Internet Conference wraps up its fifth year in the river town of Wuzhen, East China's Zhejiang province, technology once seen as far-fetched flights of fancy are trickling out into peoples' everyday lives and fueling China's nascent digital boom. 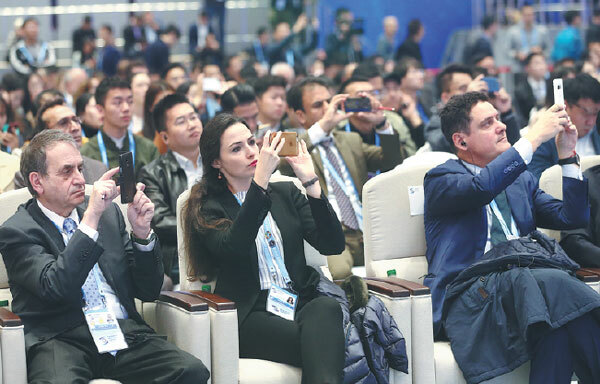 The Fifth World Internet Conference ended on Friday with government officials and industry leaders calling for global efforts to build a digital world with shared interests and collective governance. Chinese prosecutors vowed to enhance their supervisory role and join hands with other countries to safeguard personal information in the age of big data through the rule of law to effectively ensure data security and further improve internet development. Similar to Europe, free WiFi connections are also available in China. In cities and tourist sites, we find free hotspots in hotels, popular restaurants and cafés. Airports and large train stations in China, too, provide free WiFi connection, even if only subscribers to Chinese mobile operators can connect. If all Chinese people secured lower-cost or free internet access, the internet industry could see exponential growth in market scale, analysts said. In particular, Shen said Chinese companies have a distinct competitive advantage in terms of talent. As artificial intelligence is increasingly used in a wide range of sectors to upgrade services, including education, mounting efforts are needed to reshape the training and employment market to make the most use of the cutting-edge technology, experts said on the sidelines of the Fifth World Internet Conference. For centuries, the ancient Silk Road trade route connected East and West. In this technological era, it is being revitalized with synergized government development strategies, people-to-people bonds and cross-border e-commerce. 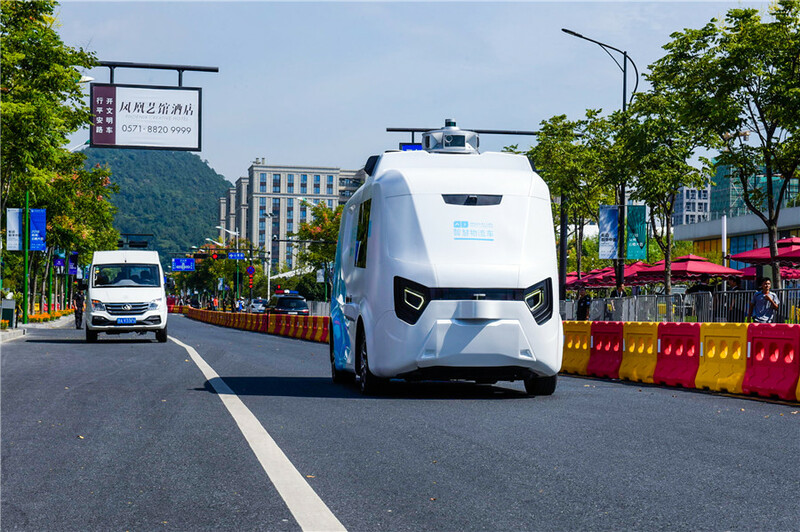 Experts anticipate a future where public services are run online under one integrated umbrella, and where big data and artificial intelligence technologies are used to deliver personalized, efficient services, according to a forum held Thursday during the Fifth World Internet Conference in Wuzhen, Zhejiang province. Local governments and e-commerce companies are working together to help people living in poverty-stricken areas to sell their products online and improve their quality of life. Traditional media must adapt to new developments like digitalization to continue to attract audiences, said China's top publicity officials. Troels Oerting, head of the Global Centre for Cybersecurity at World Economic Forum, called for more efforts to boost trust and international cooperation in fight against cyberattacks. Internet-based technology is allowing more customers' financial needs to be met, thanks to niche software and collaboration agreements, said experts and CEOs at a sub-forum of the Fifth World Internet Conference on Thursday. China and the United States are the top contributors to the world's digital economy, which totaled $12.9 trillion globally last year, according to a report released at the Fifth World Internet Conference in Wuzhen, Zhejiang province, which ended on Friday.